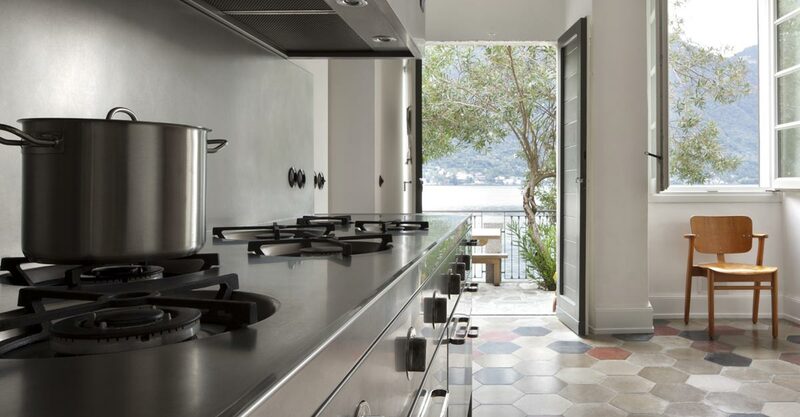 Kitchens with a stainless steel core by Abimis can also be entirely customised with any material the customer wishes. Abimis stainless steel luxury kitchens each differ from the next, there is not one identical kitchen because the Abimis philosophy does not contemplate mass production. There are unimaginable solutions for comfort, beauty and durability: three characteristics intrinsic to stainless steel. The luxury kitchen customisation projects requested by customers require particular care and extreme attention to detail to guarantee best performance, always. The entire kitchen design is engineered in-house by a technical staff who support the architects or interiors studio. Delivery and installation of the kitchen is taken care of by Abimis engineers. 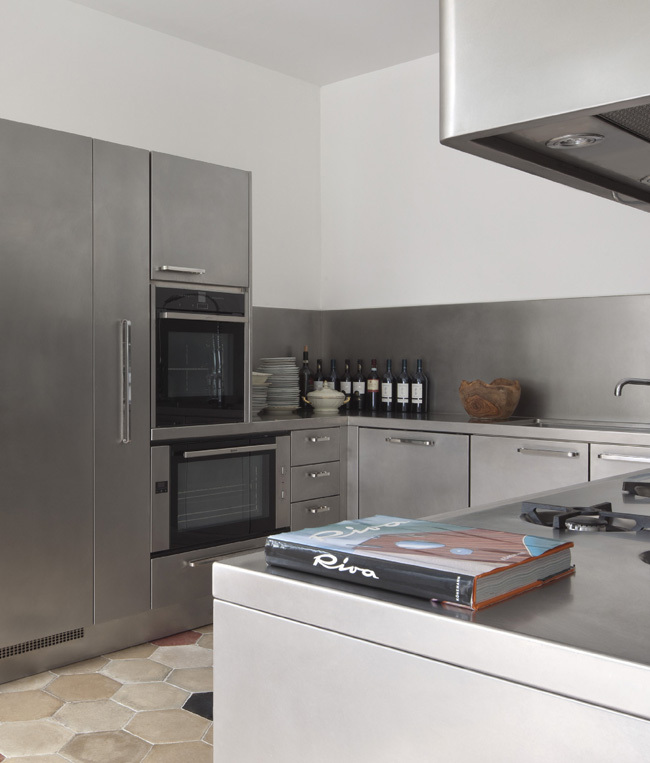 A professional-grade product devised for domestic settings: stainless steel designer kitchens, functional and practical.